Welcome to Seven Modules of Statics. 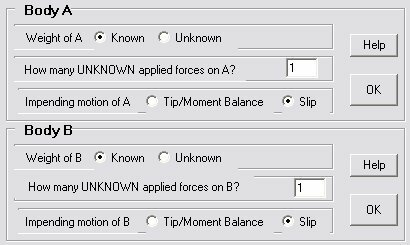 Equilibrium in 3D: Add supports and add loads. 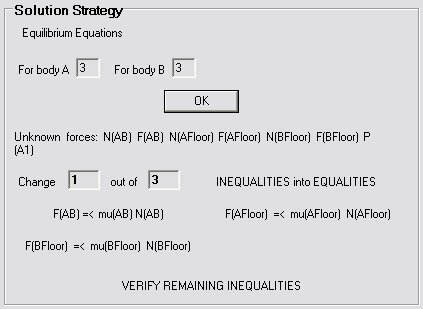 Software writes the equilibrium equations. Free Body Diagram: Build frames and machines with drawing tools. 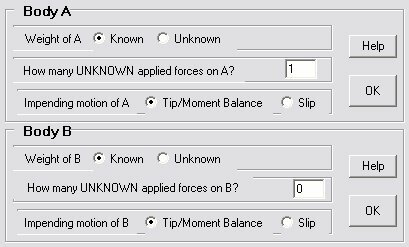 Software draws the free body diagrams by using Newton's Third Law. 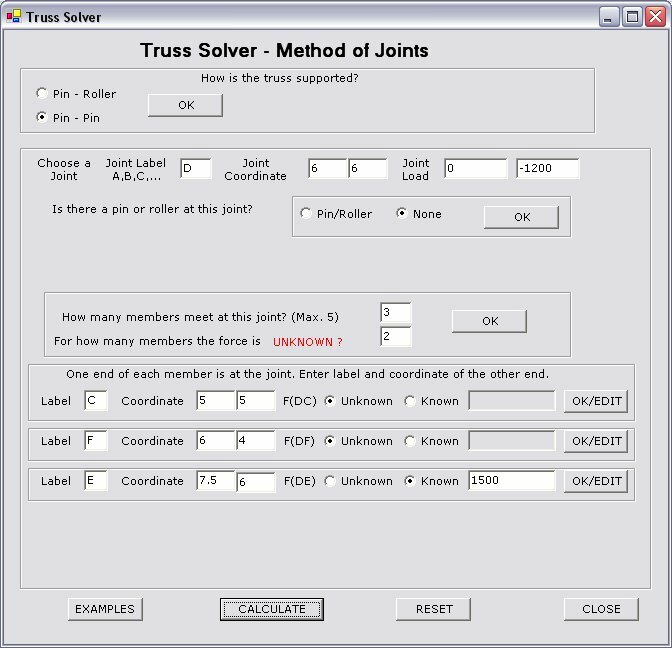 Software shows the solution strategy for determining all the internal forces and moments. 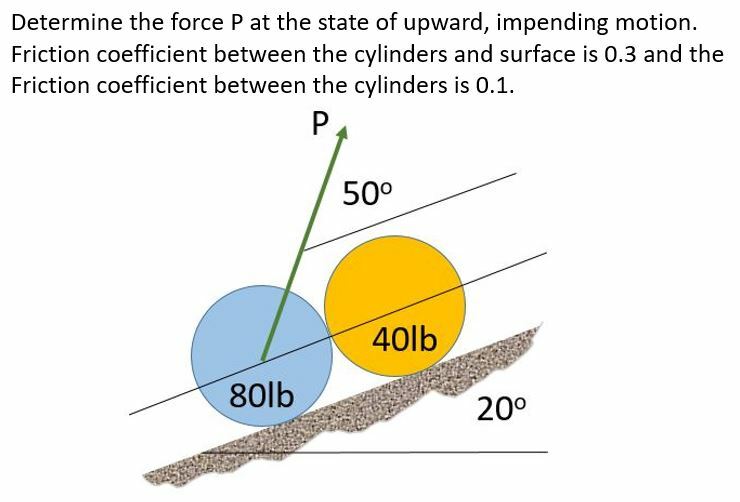 Shear Force and Bending Moment Diagrams: Enter data for a loaded beam. 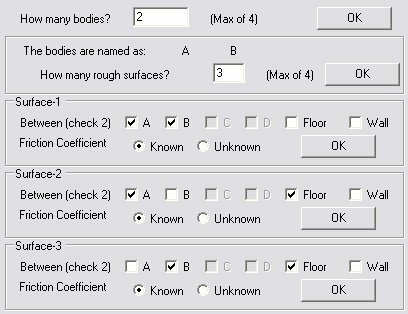 Software guides you to draw the shear focre and bending moment diagrams for simply supported or clamped beams. 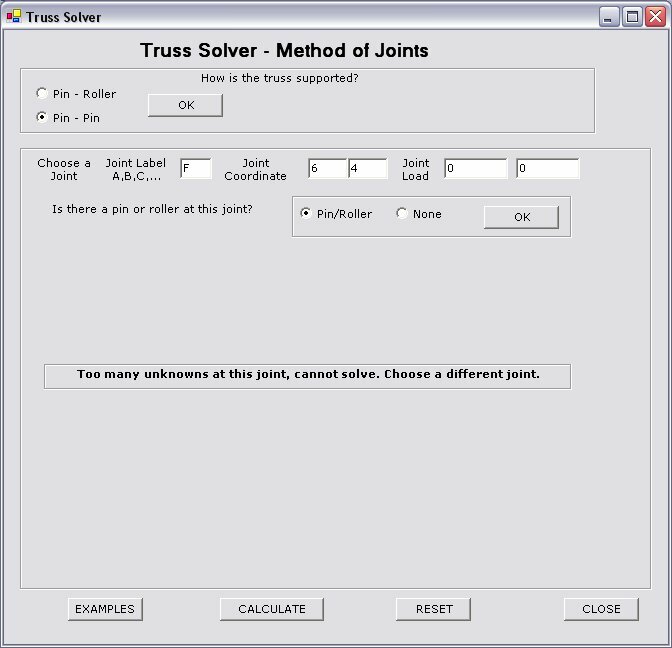 Trusses: Software guides you through truss analysis by using the method of joints. 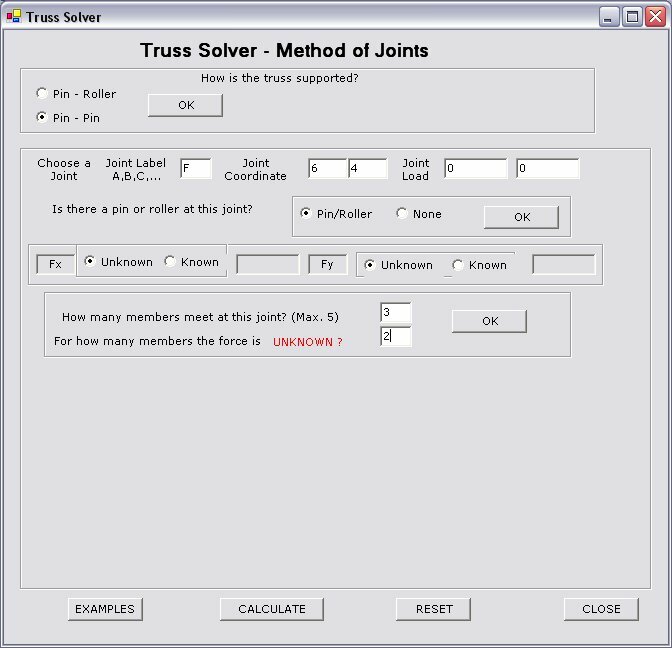 Built in truss solver solves equilibrium equations to reduce your work . 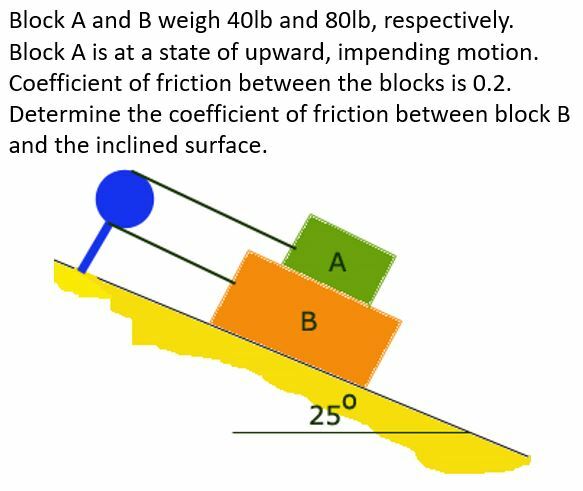 Friction: Solve single body or multi-body impending motion problems with slipping and tipping. Guided problem solving with step by step instructions and feedback. 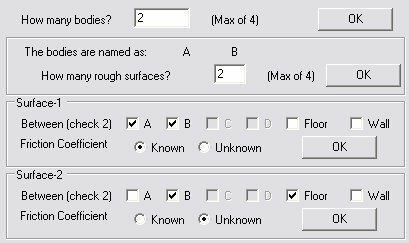 Area Properties: Draw composite areas with drawing tools. Software determines location of centroid, area, second moments of area and products of inertia. 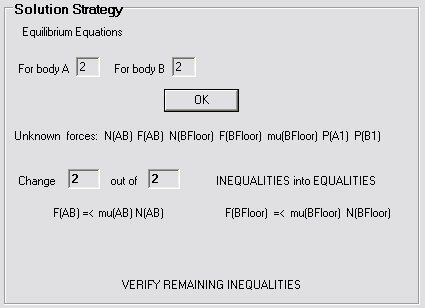 Apply theorems of parallel axis and rotation axis, determine minimum and maximum moments of inertia with button clicks.